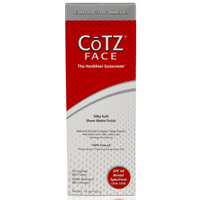 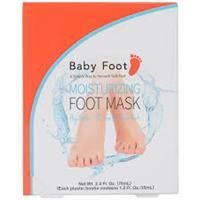 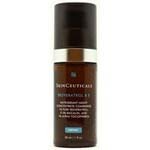 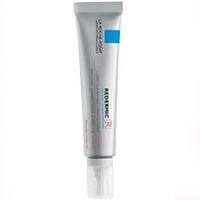 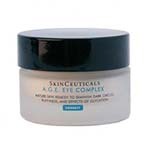 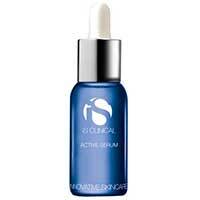 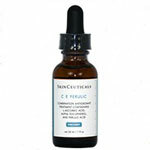 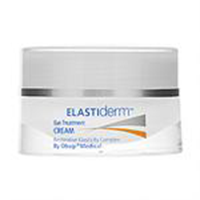 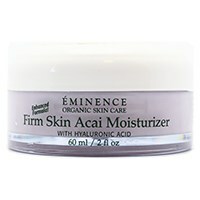 Repairs damaged skin and increases elasticity and firmness. 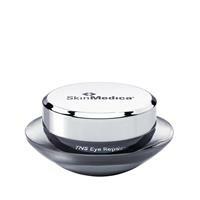 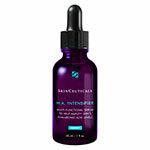 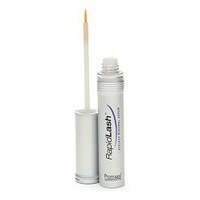 Kiss those droopy eyes good-bye and welcome back lighter and brighter skin. 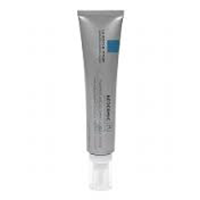 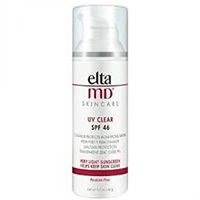 Nourishes skin for improved hydration lasting 24 hours. 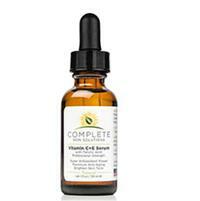 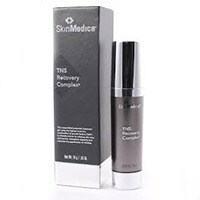 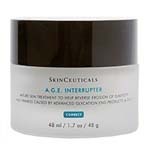 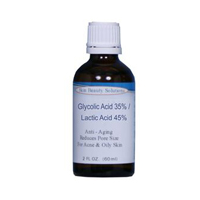 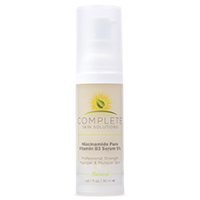 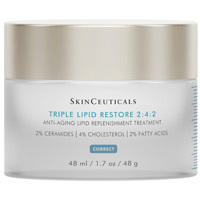 Support natural skin repair, and nourish skin to improve visible signs of accelerated aging.